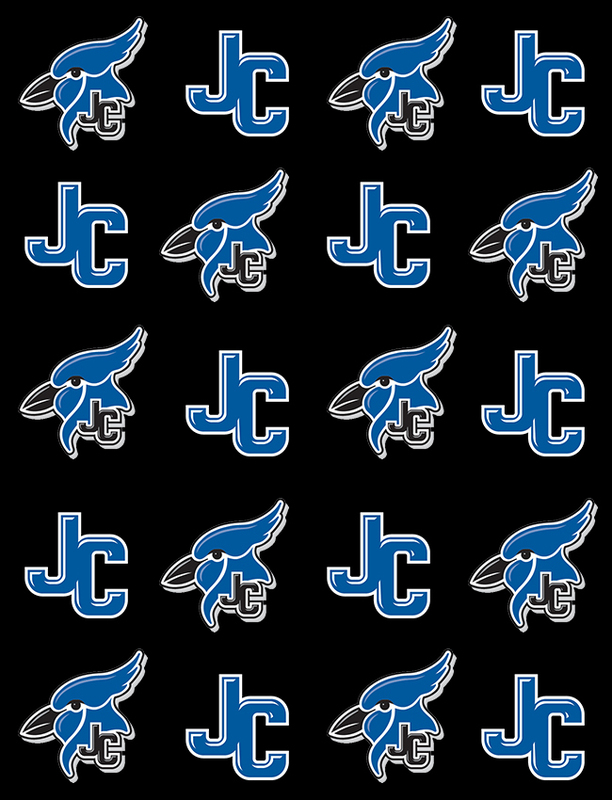 For those fans unable to attend Blue Jay Athletic events live, we offer the following links for you to listen/watch/follow us wherever your travels may take you. 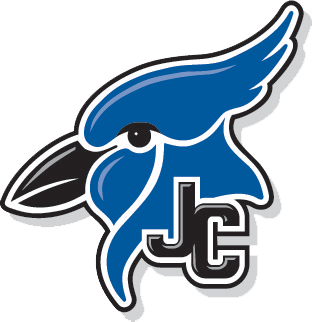 Blue Jay Media – JCHS audio visual department – Live streams home football and basketball games and selected other events. 1420 KJCK – Local radio station that provides live coverage of home and away Football and Basketball games as well as other selected events in wrestling, baseball and softball. 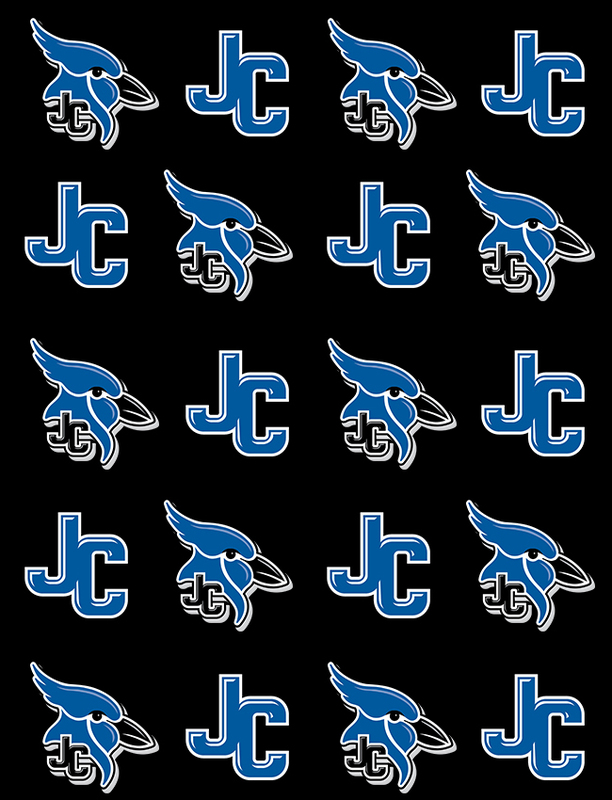 Daily Union – Local newspaper that covers all Blue Jay Athletics.